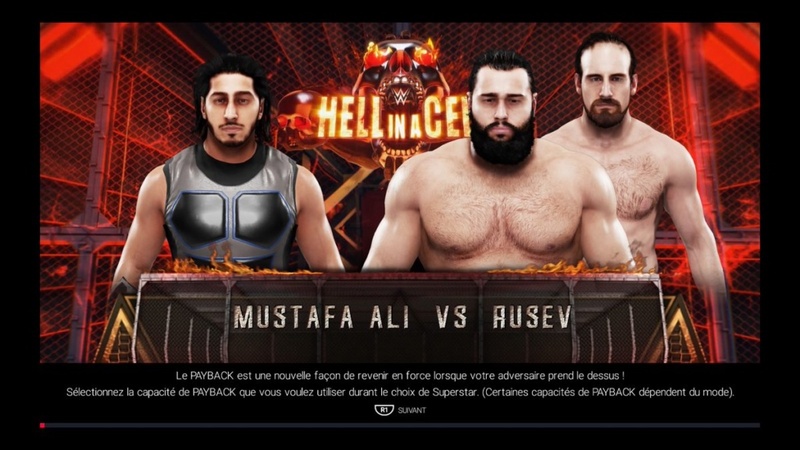 Mustafa Ali vs Rusev (w/ Aiden English). 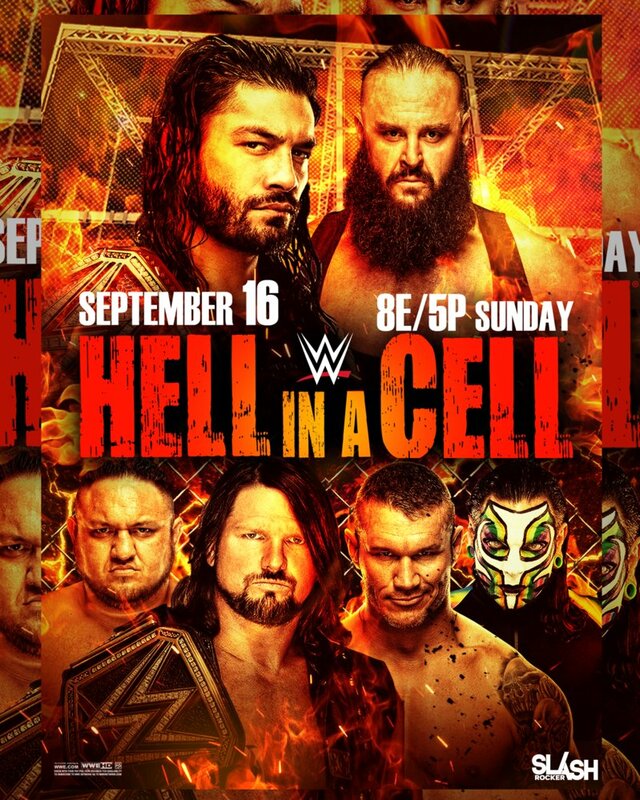 Sasha Banks (c) vs Bayley. 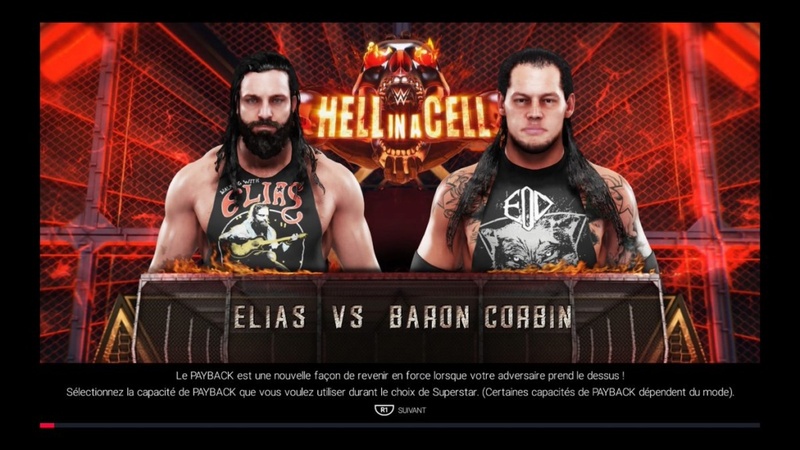 Randy Orton (c) vs Seth Rollins. 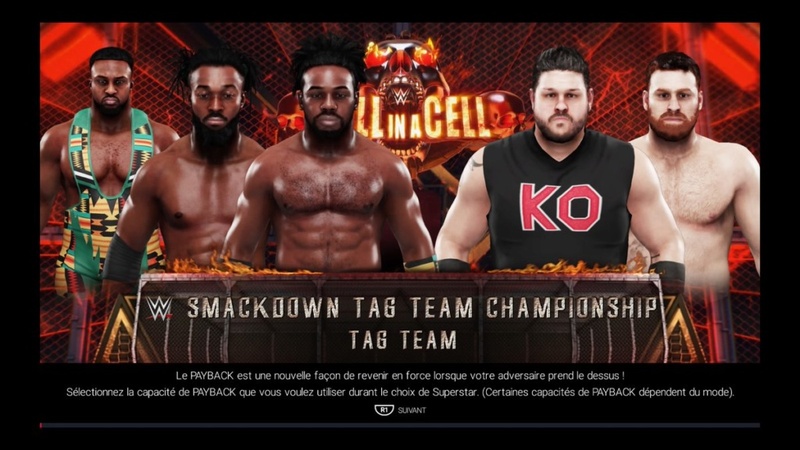 Kevin Owens & Sami Zayn (c) vs The New Day. 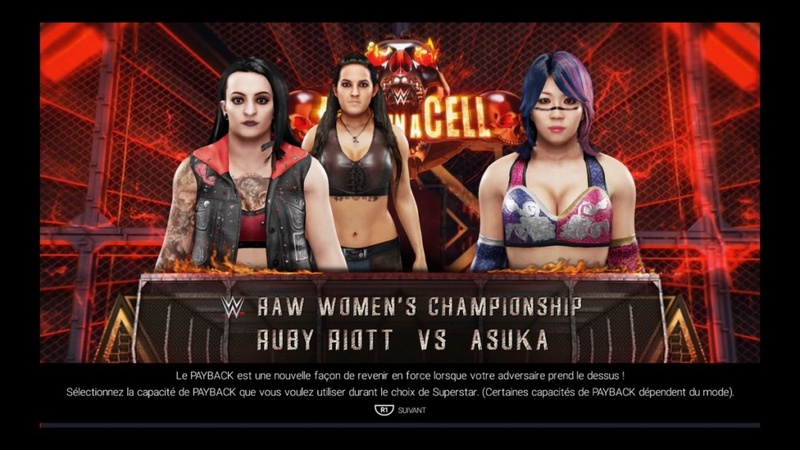 Ruby Riott (c) (w/ Sarah Logan & Liv Morgan) vs Asuka. 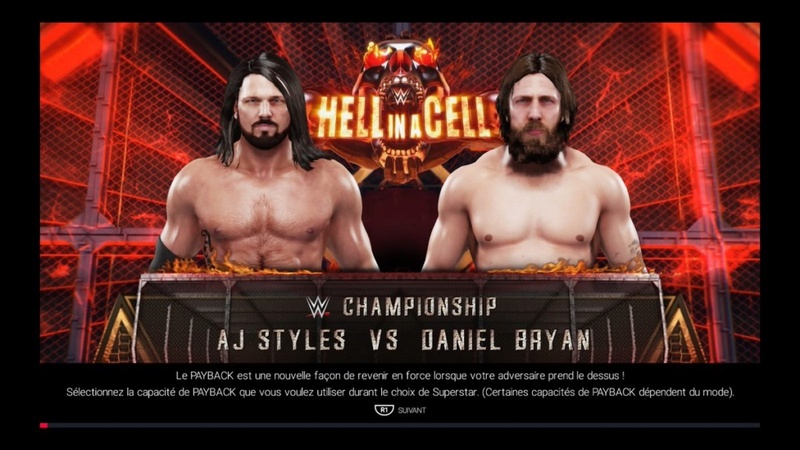 Daniel Bryan (c) vs AJ Styles. 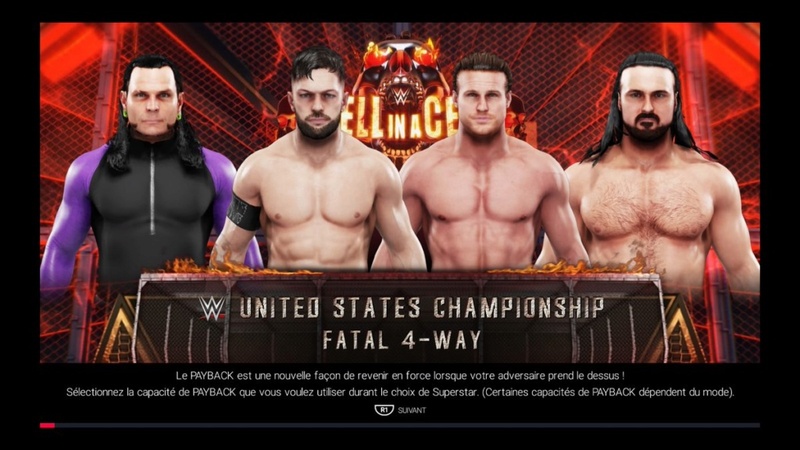 Drew McIntyre (c) vs Jeff Hardy vs Finn Balor vs Dolph Ziggler. 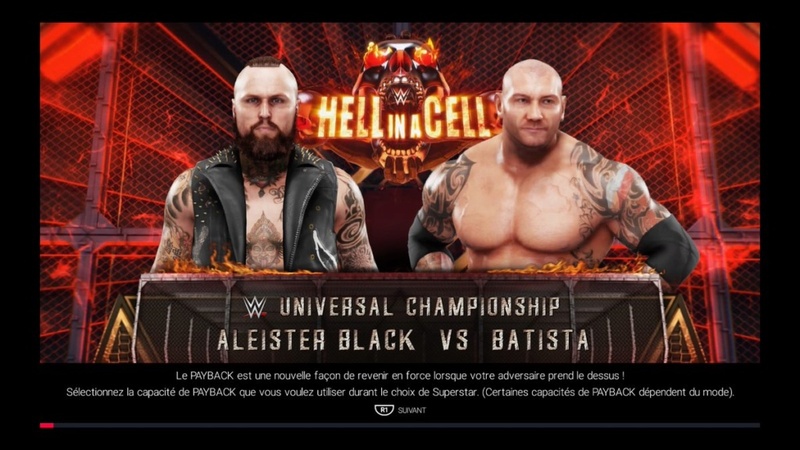 Aleister Black (c) vs Batista. 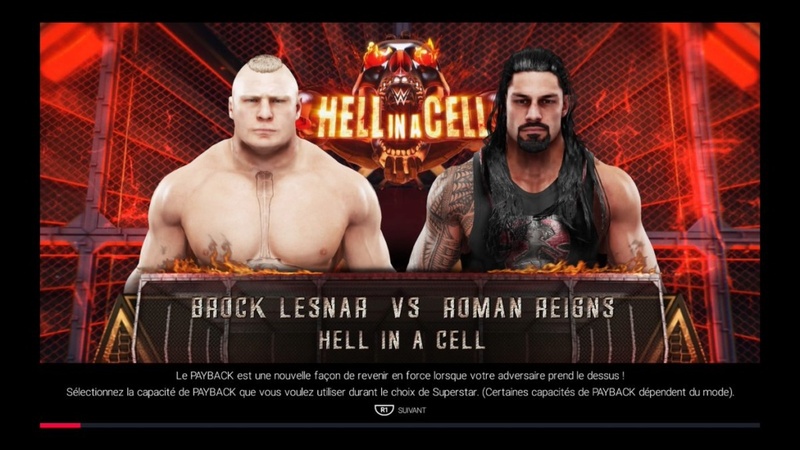 Brock Lesnar (w/ Paul Heyman) vs Roman Reigns.